This packaging comes with special features and is, therefore, one of the top preferred choices for vendors and retailers across the global business industry. 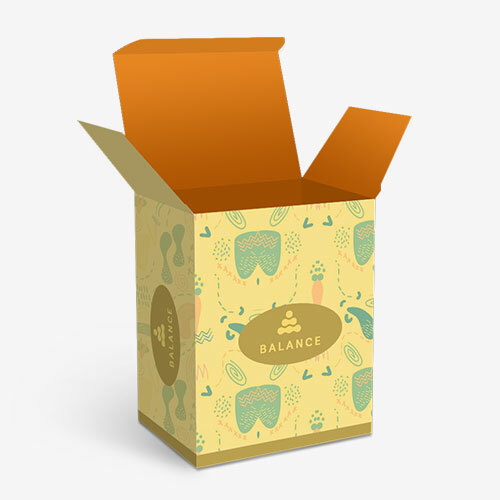 These boxes come with a pre-glued folding carton and a super solid bottom construction. You get the chance to expediently fold the bottom of these tuck end auto bottom boxes and turn them flat for easy storage when not in use. The bottom can also be restored to its original status only by stretching the box. 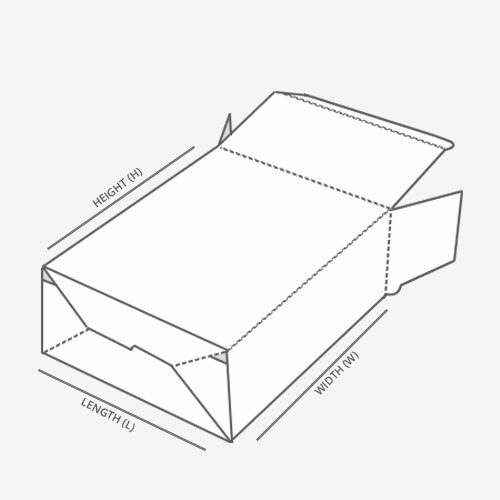 The complicated structure of the tuck end auto bottom boxes give you the assurance of secure and perfect packaging for your products. 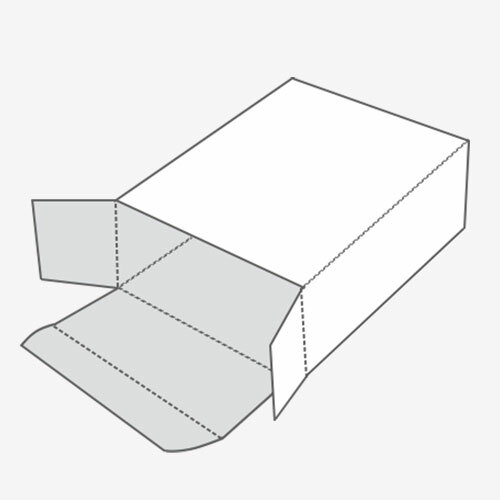 You may choose to get the tucks on this packaging shore locked or friction fit in order to provide added safety when closed. The recommended stock for tuck end auto bottom is cover cardstock whereas custom stock, size and shape can be chosen as per your business requirements.